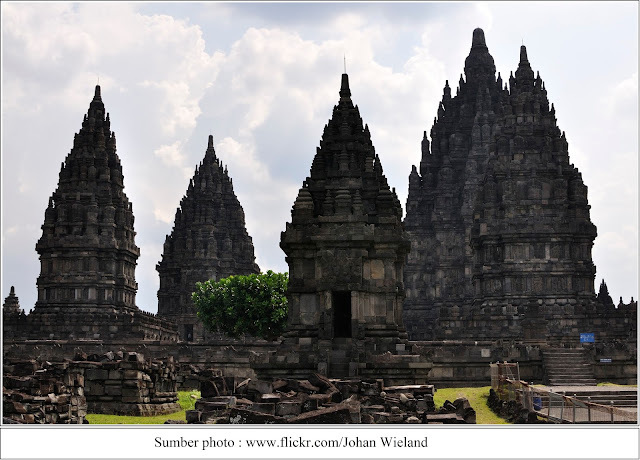 Hi travelers, had you been visited Prambanan Hindu temple in Indonesia? The temple located on the border of two provinces, Central Java and Yogyakarta. Precisely about 30 kilometers north-east of the city of Yogyakarta. According to locals, the Prambanan temple was built as a manifestation the love of Bondowoso against Rara Jonggrang. This temple was built in the 10th century, during the reign of two kings, King Pikatan and King Balitung. The temple area is the largest cultural heritage in Indonesia, which is shown by the many temples relics of past glory. Prambanan temple discovered in 1733 by C.A. Lons VOC employees on the mass of the East Indies Dutch in Indonesia. When the Prambanan found, it was in collapsed condition covered with soil and shrubs. In 1885 the temple area was cleared of the heaps of soil, digged and collected the temples stones those were buried and scattered. In 1918, the restoration began by rearranging the Shiva temple which was completed in 1953. Then in 1978 continued the preparation of temples and it completed in 1993. 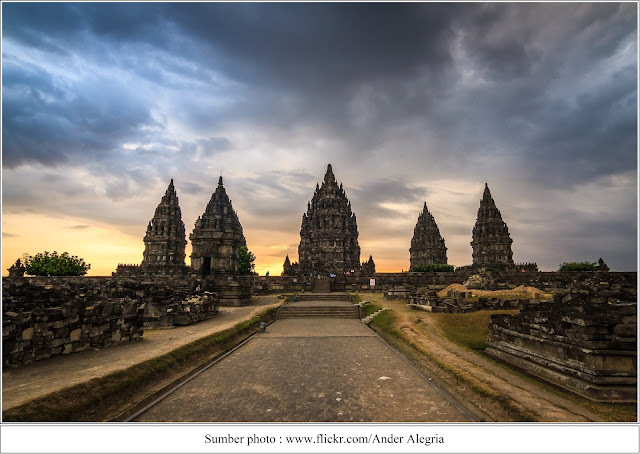 0 Response to "Most Beautiful and Largest Indonesia's Prambanan Hindu temple"